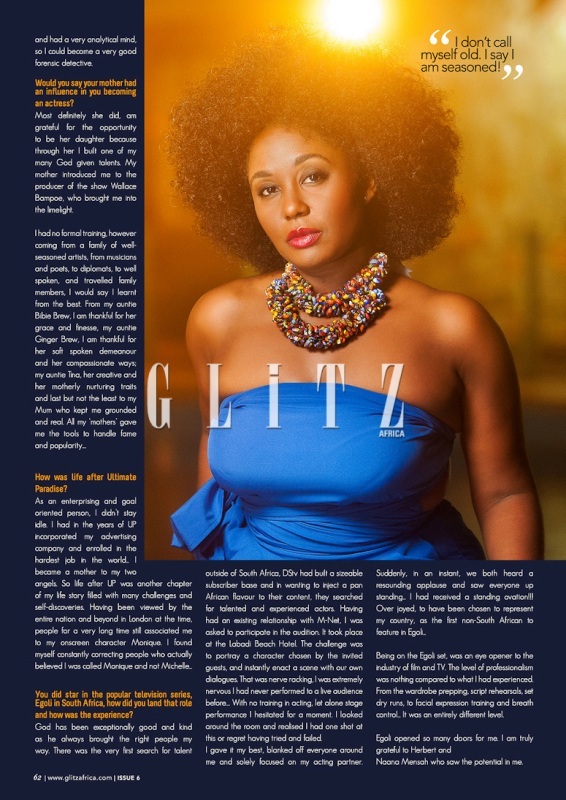 The 6th edition of the Glitz Africa Magazine is out. 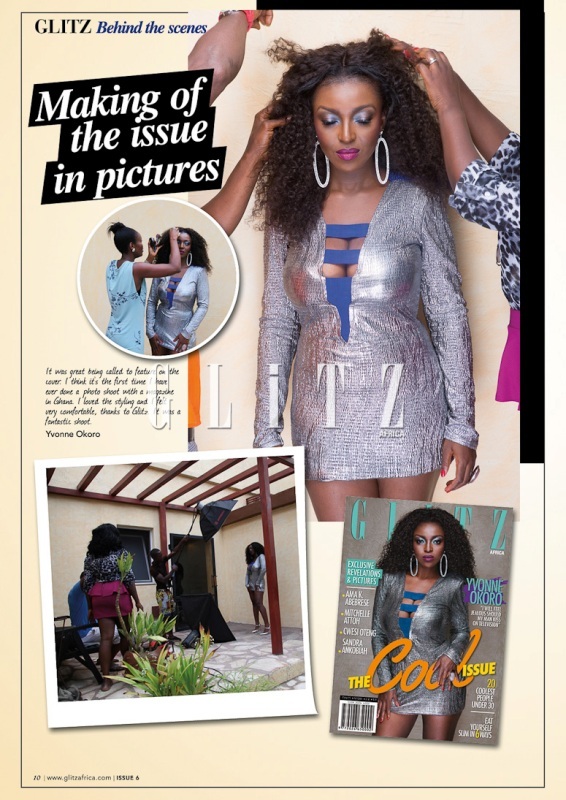 It’s only known as the ‘Cool’ edition with actress Yvonne Okoro as the cover girl. 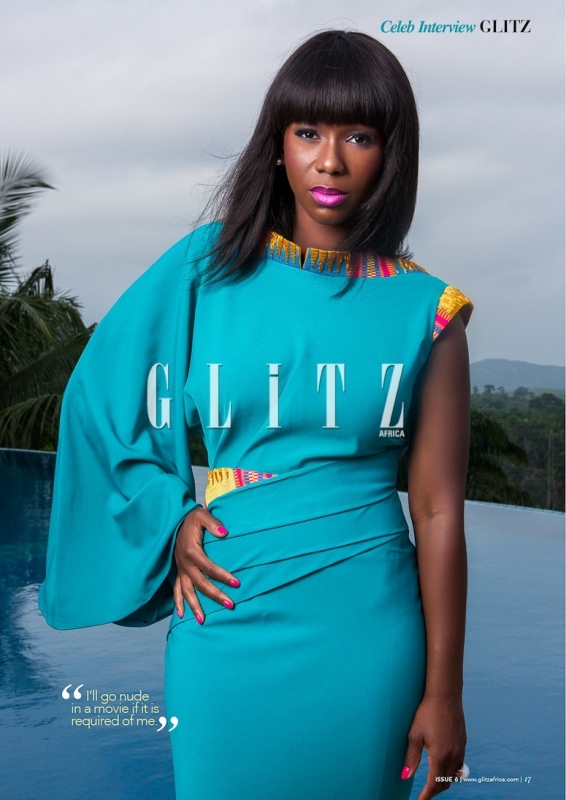 The magazine also featured television host and actress Ama K. Abebrese, Mitchell Attoh, gospel singer Cwesi Oteng and Lawyer Sandra Ankobiah, also the host of Fashion101. 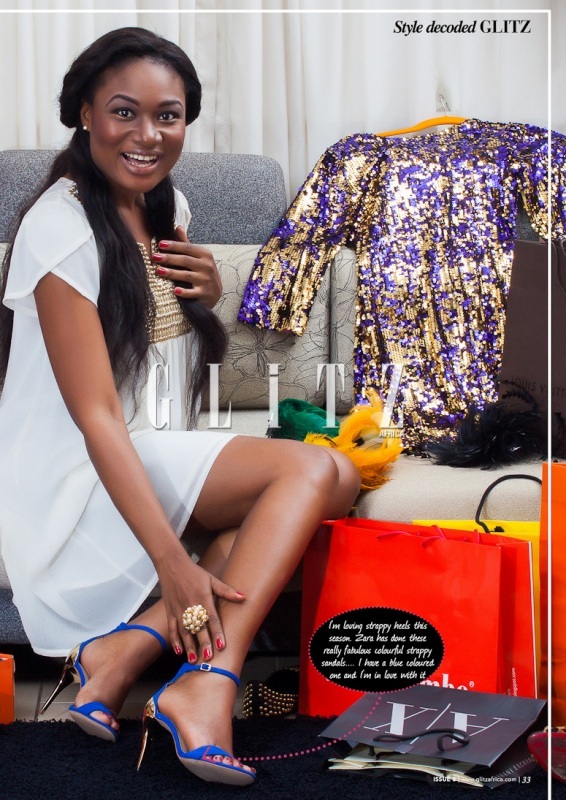 Check out some pages from the magazine. 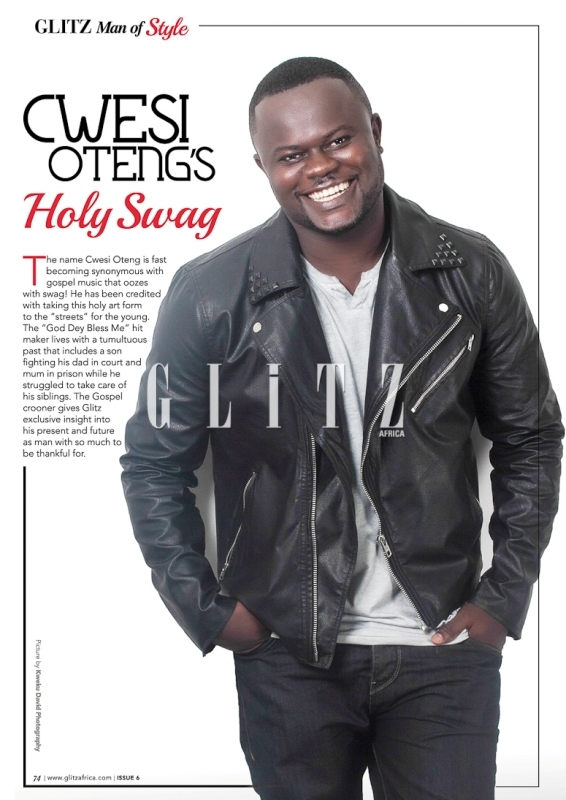 You can grab a copy and check out the interviews. 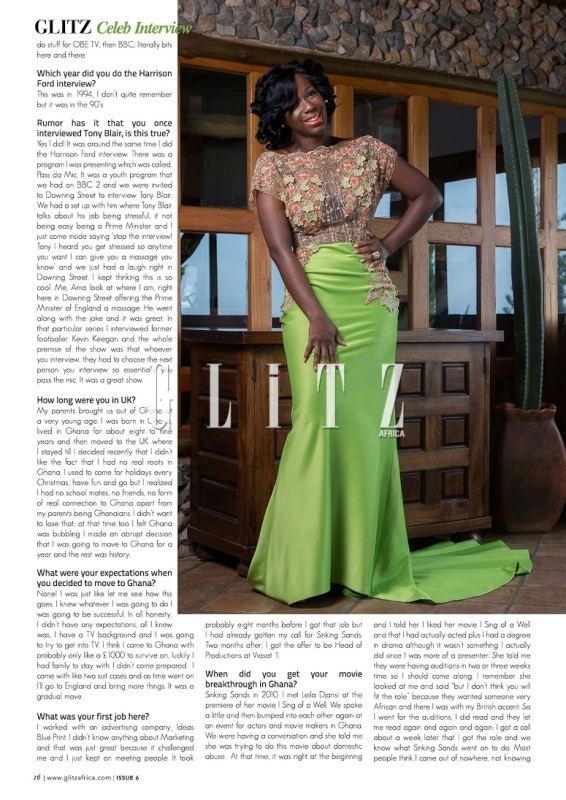 Pages from Glitz Africa Magazine ‘Cool’ edition featuring Yvonne Okoro, Ama K. Abebrese, Mitchell Attoh, Cwesi Oteng and Sandra Ankobiah 0 out of 5 based on 0 ratings. 0 user reviews.